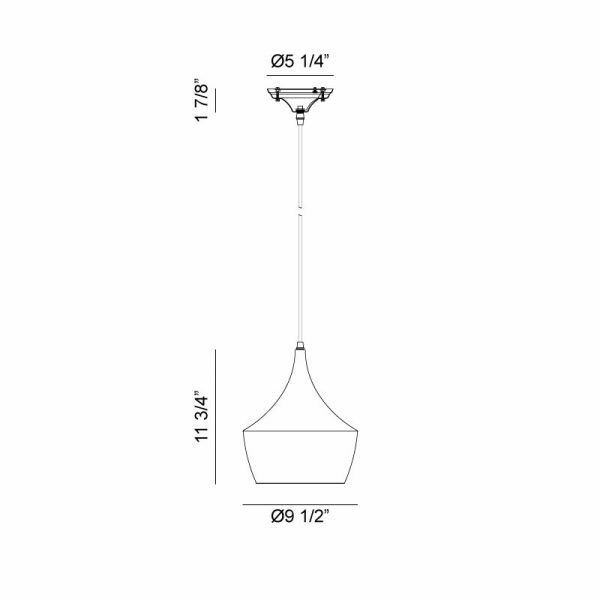 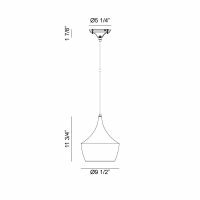 Package Dimension: 10 1/2" x 10 1/2" x 14"
Whether it’s a single pendant or clustered lighting, our Mulinare Collection offers you the ultimate solution for your desired space: limitless configurations. 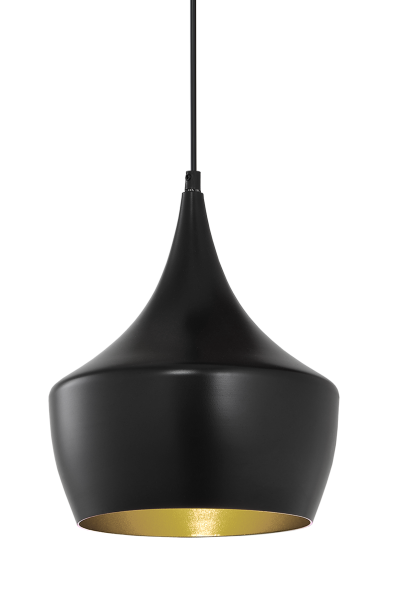 Each fixture includes a unique spun shade with extraordinary craftsmanship. Available in 2 styles and 3 finishes.